An international team of stylists led by Swedish founder Emma run these two salons and their sister Barcelona Hair Academy. 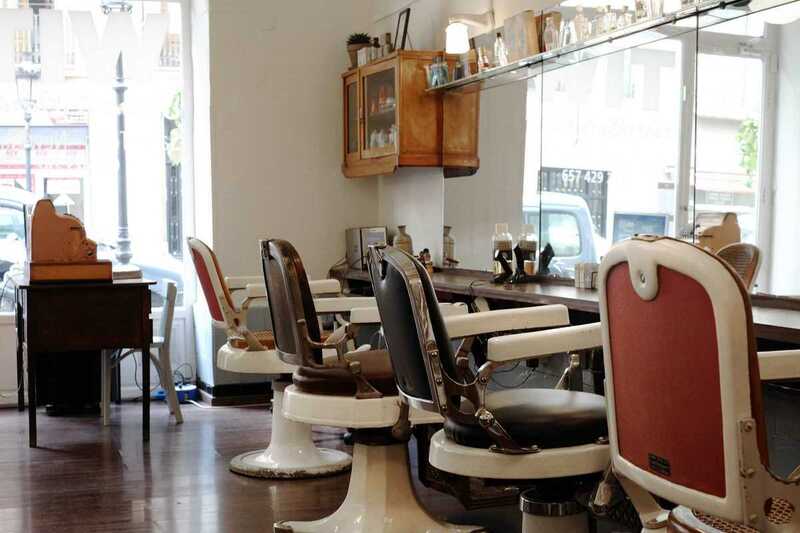 The Raval shop looks like it stepped out of the history books; take in the vintage décor as you recline on an antique barber chair and receive the latest in trendy looks. The Gràcia salon, based inside the academy, offers a full range of services, as well as free cuts from stylists in training – never fear, there’s always a supervising professional on hand. Wit cater to an international clientele and speak English, Swedish, Norwegian, Danish, Spanish and Catalan. You’ll also find them at the Lost&Found market.